We want learning to be fun and for our students to develop a love for coming to school and a love for learning! Play based learning helps with the transition from ECE. Some are not yet ready for a formal school setting so this approach combats this as they believe they are playing. 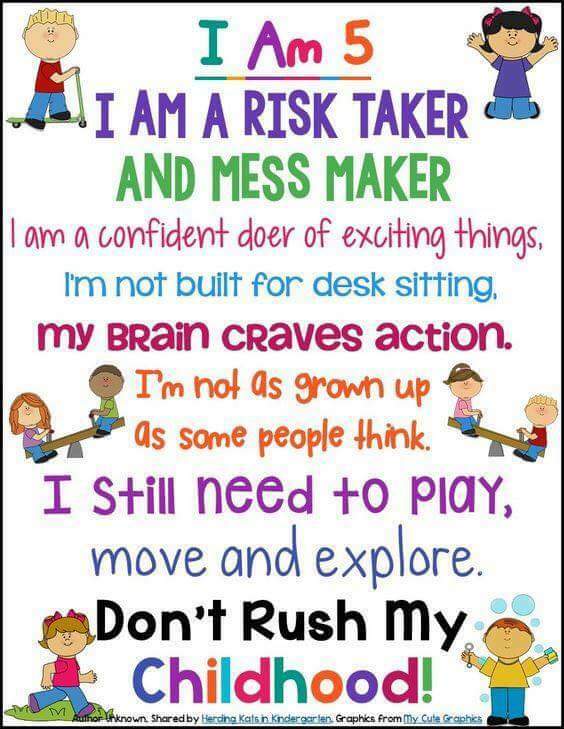 PBL works on core skills, oral language, social skills, gross and fine motor skills, self belief and independence. It naturally integrates with requirements in the NZ curriculum and fits beautifully with our school vaues and focus on growth mindset. The approach personalizes learning and provides learning that is real, relevant, and meaningful for all children. 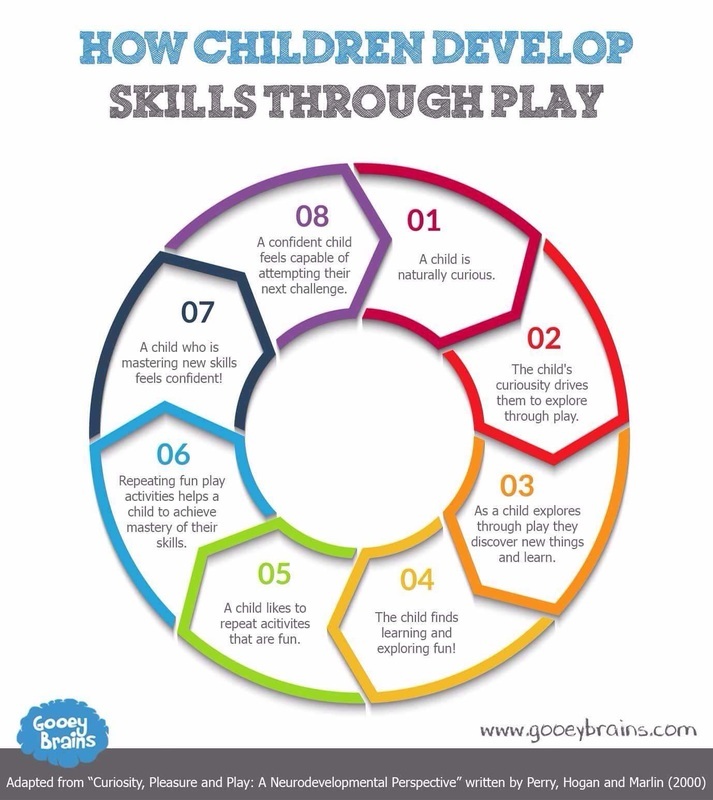 It is a structured individualised approach to play based learning where active hands-on learning through play is the major tool for teaching and learning/ Time is provided for students to engage in their learning and gain a sense of achievement.. In this approach the students experience Wa rapu / Investigation Time every morning where they have an opportunity to be a focus child, reporter and photographer. 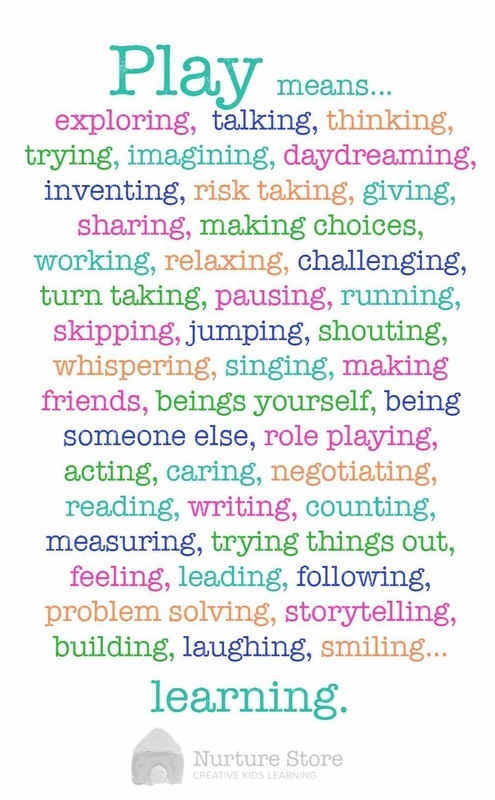 The teacher works alongside these children scaffolding their learning through play and building a strong relationship with each and every child in their class. The classroom environment is rich with provocations for the students to investigate and explore and the teacher explicitly extends, supports and scaffolds their students. Learning for the rest of the day is discussed and reinforced during Wa rapu at Tuning In and Reflection time. Please come in and talk to your child's teacher about Play Based Learning, come in for a play and see all the learning that takes place!